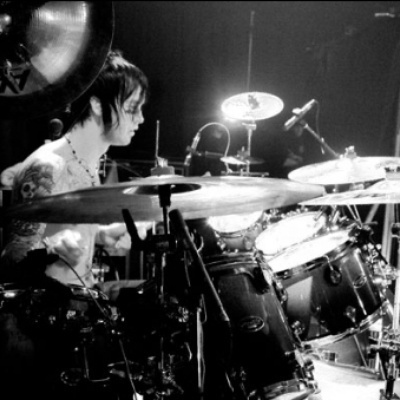 The Rev (born James “Jimmy” Owen Sullivan on February 9 1981- December 28 2009), short for The Reverend Tholomew Plague was the drummer of Avenged Sevenfold, a heavy metal band. At the age of 3 The Rev got his own drum set. The Rev attended a Catholic school with A7X lead singer M. Shadows, but was expelled in the 3rd grade. The Rev spent a lot of time as a teen living in a laundromat and was in and out of homes. His first record was released at the age of 18.